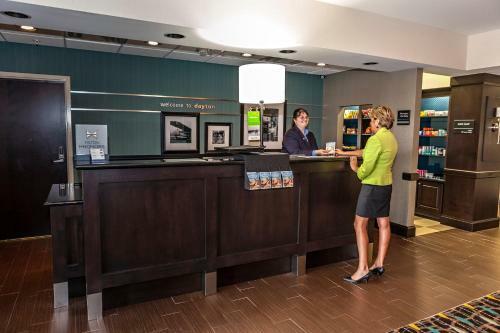 The Dayton Mall Hampton Inn is located opposite the mall and the University of Dayton is 10 miles away. 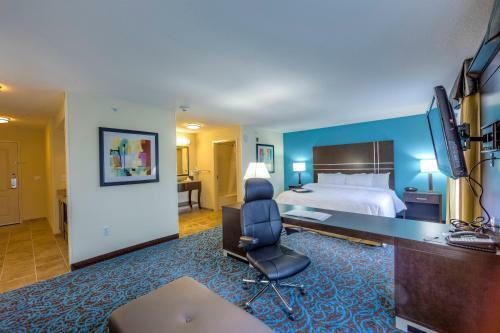 Guests can swim in the indoor pool or enjoy free Wi-Fi throughout the hotel. 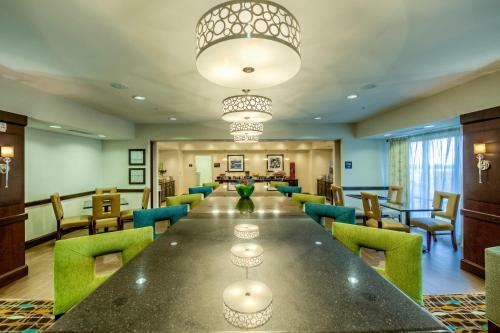 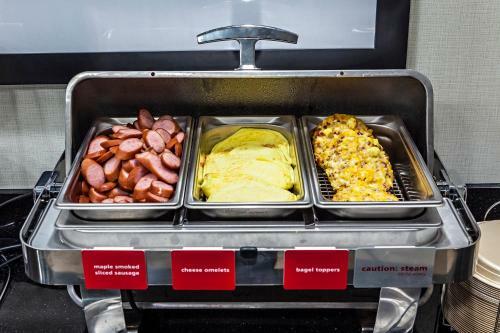 Hampton Inn Dayton/Dayton Mall serves a continental breakfast with options like bagels, waffles and muffins. 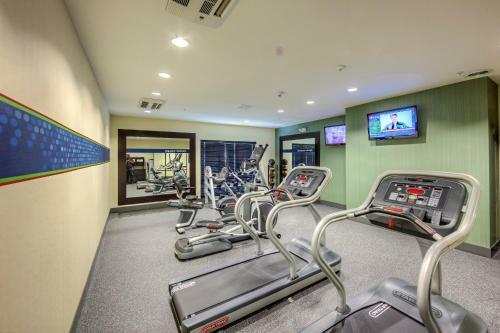 Guests can also use the on-site fitness centre. 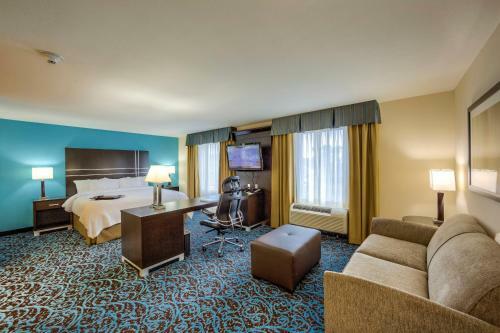 Each room comes with a flat-screen TV and seating area. 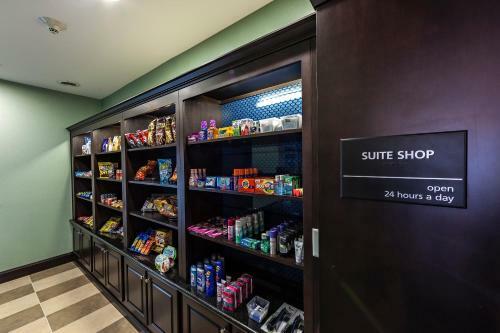 Guests can also enjoy the convenience of a refrigerator, microwave and minibar. 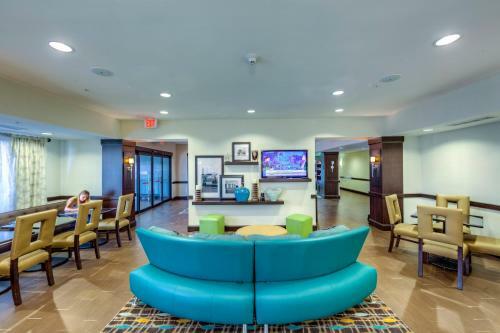 Shopping and dining at centres like Clocktower Plaza is less than 1 mile away and the hotel is 5 minutes’ drive from the Cox Arboretum. 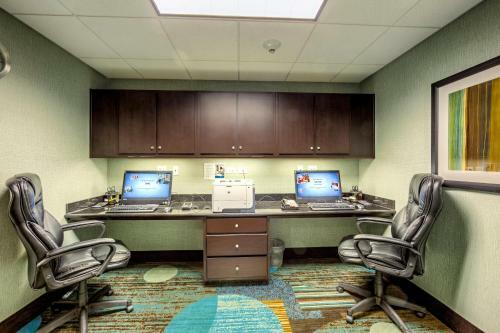 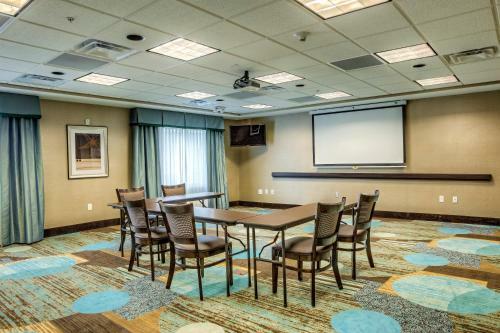 the hotel Hampton Inn Dayton/Dayton Mall so we can give you detailed rates for the rooms in the desired period.